Even though the winter 2013 anime season has already begun, it’s far from over yet. In fact, shows are still premiering! Funimation is running quite a few simulcasts to make it easy for you to keep up with some of the newest series’ as they are released. Check out the list below to see the new shows they’re airing and when you can catch the latest episodes. 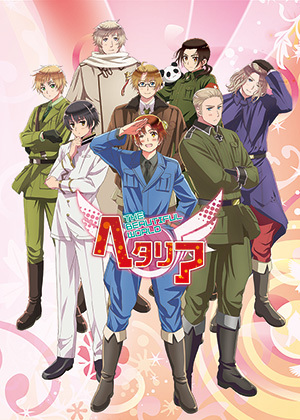 This marks the fifth series of Hetalia anime based upon Hidekaz Himaruya’s quirky manga, where every nation of the world is anthropomorphized into a human character. Antics of varied historical accuracy ensue. 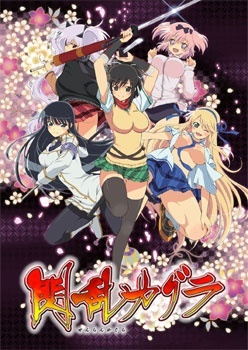 The Senran Kagura series got its start as a series of side-scrolling 3DS action games, and the anime follows up three games and a manga series as the newest addition to the franchise. The plot centers around a group of schoolgirls who are training to become ninjas. If the promo image is anything to go by, fanservice abounds. 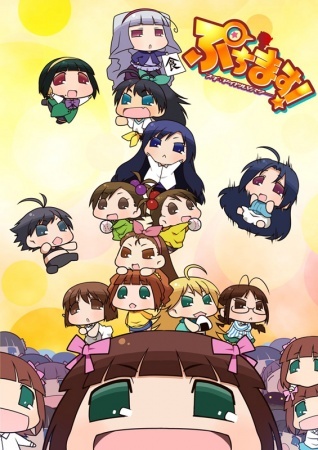 In reality, this is a light-hearted spinoff from the Idolm@ster series featuring little chibi versions of established characters. This spinoff is based on a series of 4-koma manga that is just one cog in the machine that is the Idolm@ster franchise. 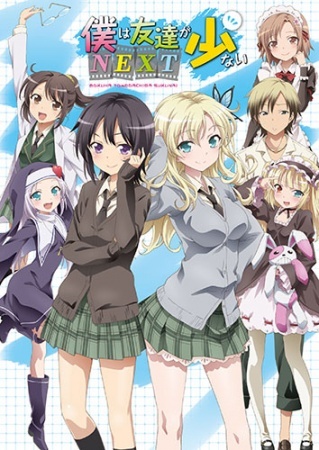 A sequel series to Haganai. The series centers around members of the Neighbor’s Club (formed to help maladjusted students of St. Chronica’s Academy meet friends and learn social skills), and this new season introduces some new characters into the fray. Based on a light novel by Yomi Hirasaka. 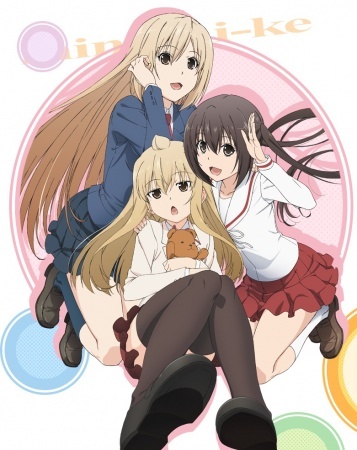 The fourth season of the Minami-ke anime series. This slice-of-life show follows sisters Haruka, Kana and Chiaki as they go about their everyday lives. The anime is based on a manga series by Koharu Sakuraba. * All times listed are EST.